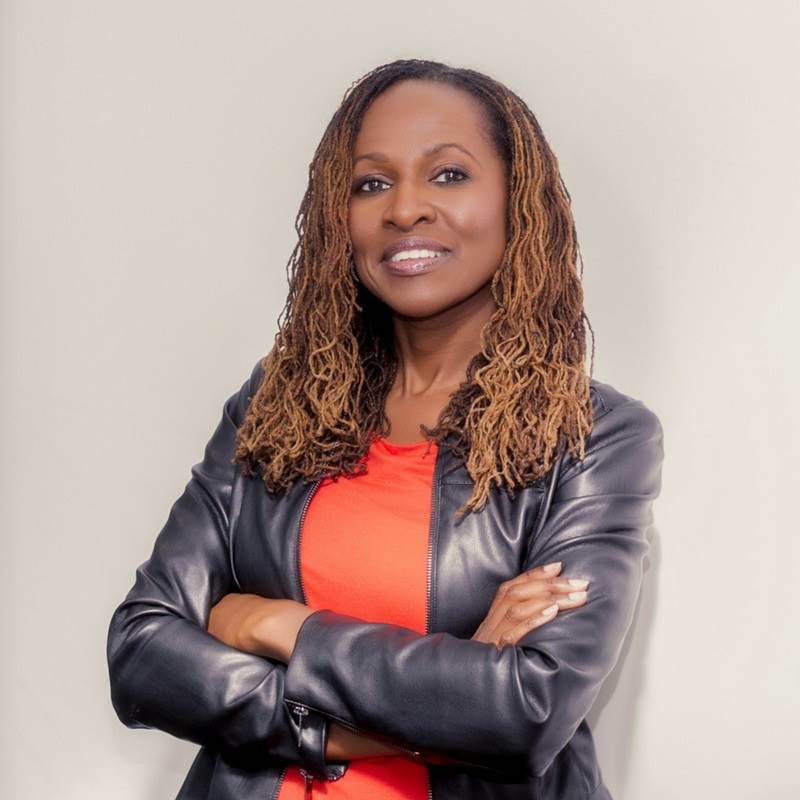 Shola Kaye – a self-confessed introvert – is a professional public speaking coach, an award-winning author, and an internationally acclaimed professional singer. Shola founded her company, Speak Up Like A DIVA, to provide a platform for women in the workplace and female business owners to be heard and to speak up within their workplace. Shola wrote her book, How to be a DIVA at Public Speaking as a useful reference point to support her coaching techniques. Shola has made use of her wide range of knowledge and experience to create her own unique coaching system. When it comes to speaking, Shola’s audiences are guaranteed a lively time combining a range of singing and inspirational stories with communication skills training and helpful hints and tips for visitors to take away and put into practice. Shola will be presenting a keynote address at The National Franchise Exhibition on Friday 16 February. Book free tickets here. Tim Benjamin began his career on the track with accomplishments including Olympic and World Championship 400m finalist. In 2009, he transitioned out of the world of elite sport into the leisure industry and started his first health club, Fitness Space. He focused on developing a unique concept, providing a supportive, service-orientated environment to help members achieve their fitness goals. In 2015, Fitness Space piloted its first franchise. Today the rapidly growing brand has 22 studios open across the UK, with Tim leading the business as CEO. 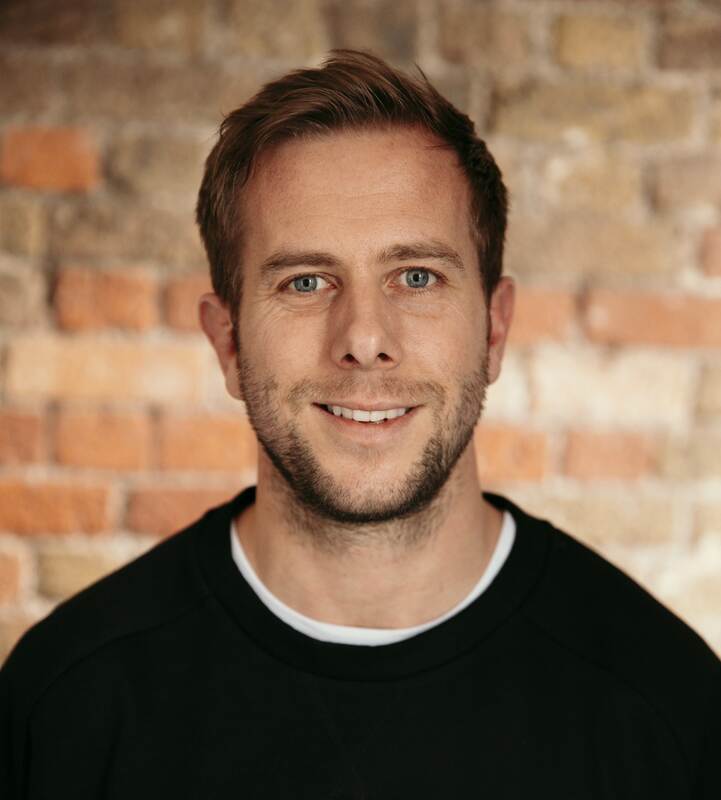 Alongside the development of the Fitness Space brand, Tim has been involved in the start up and operation of successful brands such as One 10, Cross Fit and Fivestar Health and Fitness. Tim is regarded as a fitness industry expert working with leading brands such as Technogym as a digital content consultant and keynote speaker. He is a Princes Trust Ambassador and is in the Welsh Athletics Hall of Fame. Come and listen to Tim's story at 13:00 on Saturday 17 February - claim your free tickets now.